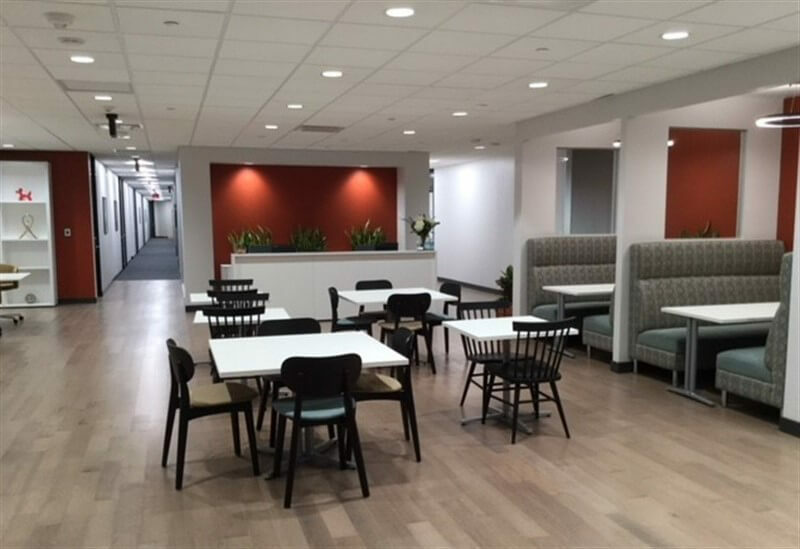 PKC Construction’s extensive remodel of the new Regus office space in New Orlean, LA marks another successful project for our valued brand partner. 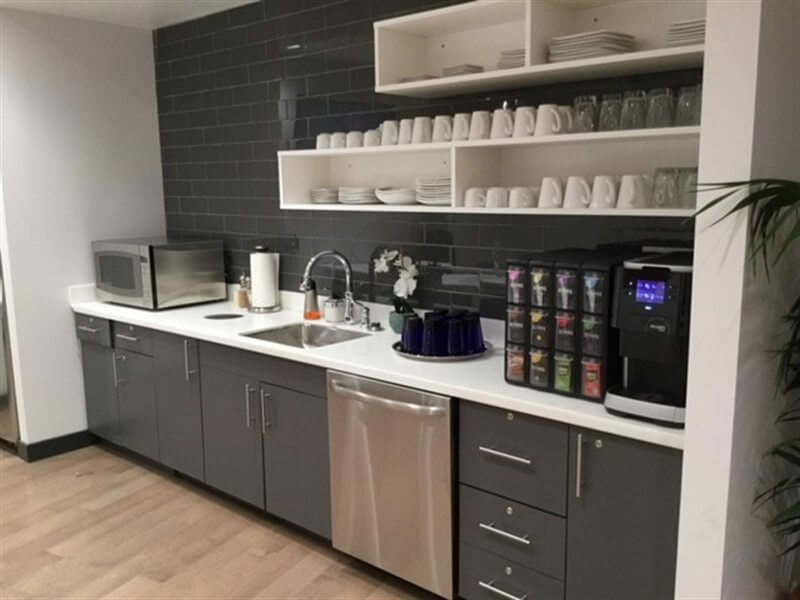 Key to the completion of this latest remodel for Regus was our hardworking, dedicated team, including Project Manager, Mike Jones, and Superintendent, Rick Chavez. Rick’s attention to detail and coordination of our skilled subcontractors ensured an outstanding result. His management of each detail and his team’s determination ensured that our client’s needs and expectations were met. We value our ongoing partnership with The Regus Group and appreciate all of the input and support we received throughout the project from the East Coast Regional Construction Director, Chris Mansky. 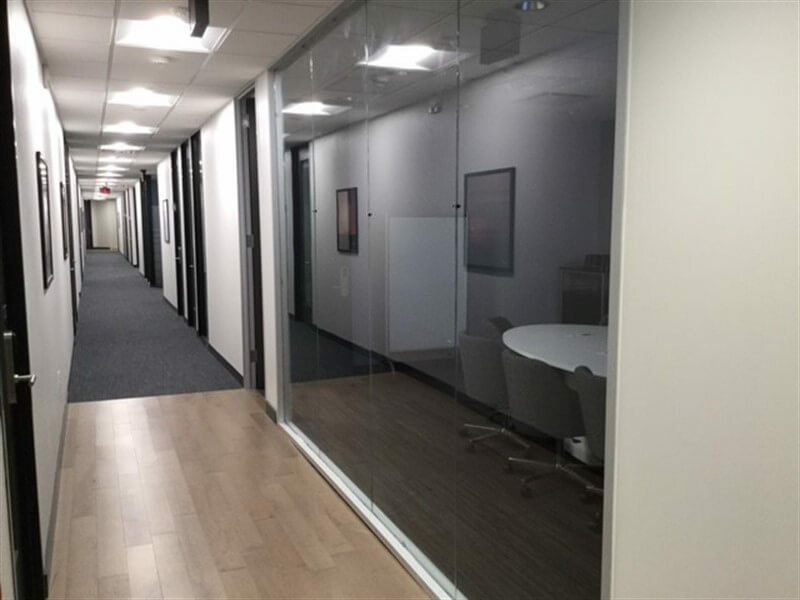 This well-run project, completed in four stages, required the current tenants to relocate into temporary offices during the construction process. After the remodel, the move back into their offices was seamless. All work was performed and completed without interruption to any tenant’s daily work. Regus, founded in 1989 in Belgium, is based in Luxembourg and listed on the London Stock Exchange. As the world’s largest provider of flexible workspace solutions, their network includes almost 3000 business centers. Their locations span almost 900 cities across 120 countries. 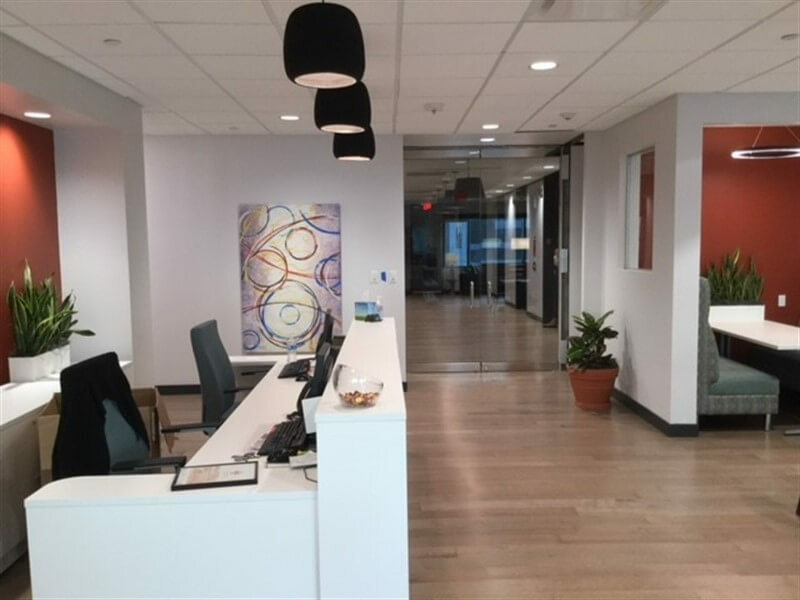 Through their various range of office formats, Regus serves a wide range of customers including some of the most successful entrepreneurs, individuals, and multi-billion dollar corporations. They enable people and businesses around the world to work where they want, when they want, and how they want. 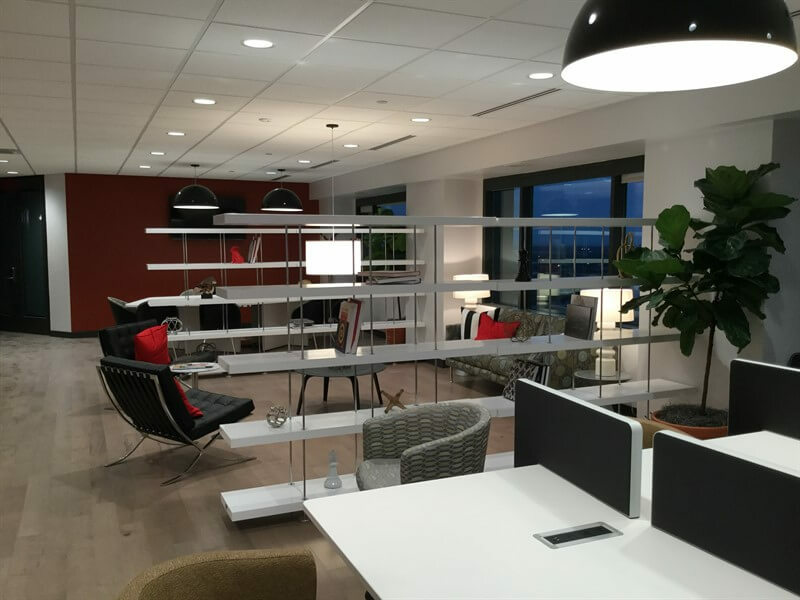 Regus also offers growing mobile, virtual office, and workplace recovery businesses.